Good morning, dear tea friends! 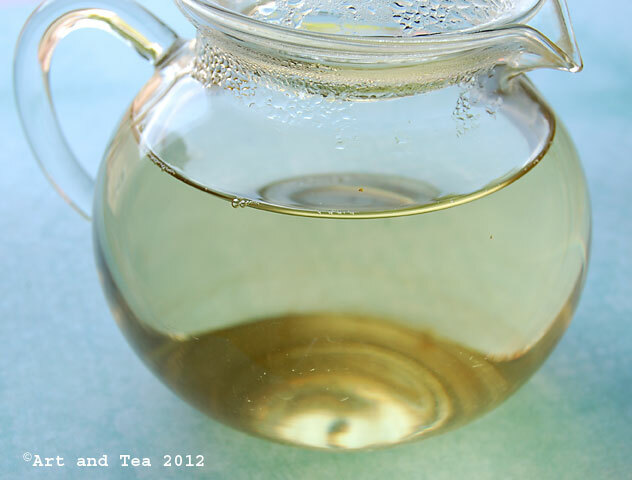 This morning’s tea is another Pre-Chingming tea from the Fujian province of China. A white tea called Pre-Chingming Top Pai Mu Tan Organic, its plucking is of the new leaf shoot, or bud, plus the top two leaves. Pai Mu Tan, or Bai Mudan, translates to “white peony”, some say because of the shape of the leaves, others because of its fragrance. Wow, look at that gorgeous leaf. 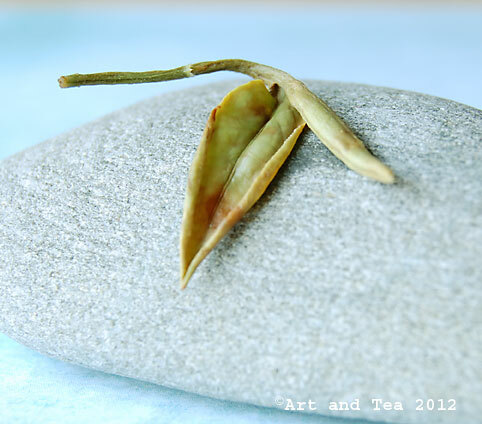 Many folks ask, “what is the difference between green tea and white tea?” After all, look at the leaf in the photo above. It’s green, right? Well, it’s all in the processing of the leaf. Whereas green tea leaves are heated up pretty much right away, whether steamed or pan fried, for example, to halt the oxidation of the leaf, white tea leaves are allowed to wither naturally in the sun, sometimes for several days. So, the leaves aren’t heated to halt oxidation. In fact, after withering, the leaves are piled and allowed to oxidize a little bit before they are baked to dry the leaves out for packing and transport. 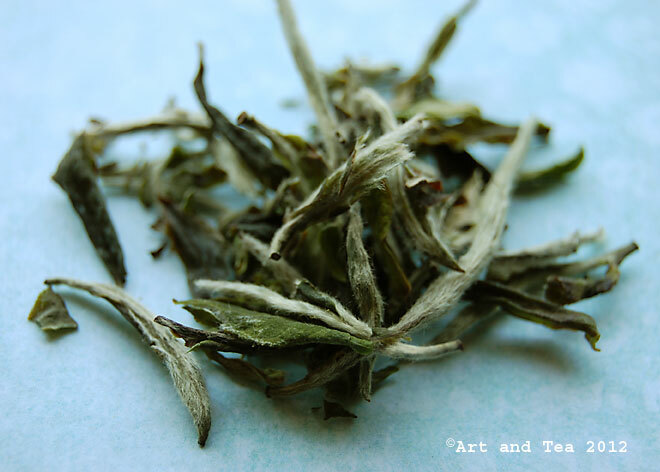 As you can see from the photo above, white tea leaves are handled as minimally as possible so that they remain in the same state as when they’re plucked. I steeped the leaves for 3 minutes in 175F water. The aroma is light and delicate and smells just like vanilla cookies. That note comes through in the silky smooth flavor as well, along with some nuances of melon. This tea is quite sweet with no vegetal flavor at all. 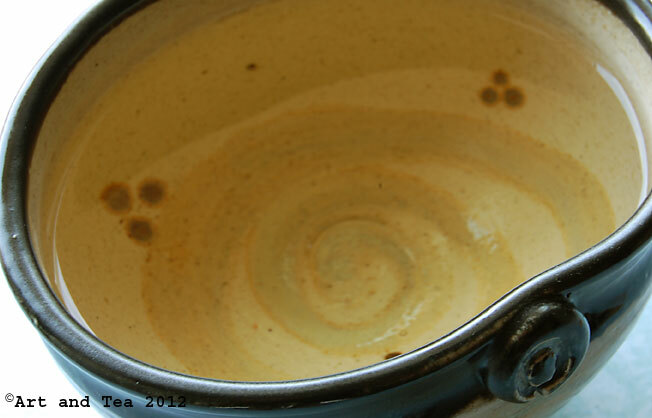 I love to sip white tea out of this teabowl so I can see the spiral shape within. Do you have a favorite teamug or teabowl? Next week I’d like to review another white tea but from another country. It’s called Arya Pearl. Can you guess what country it’s from? 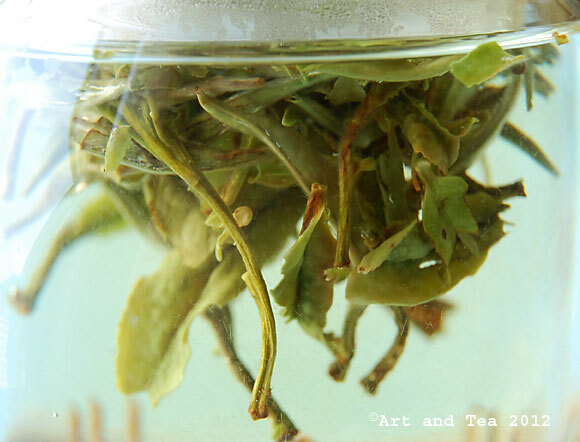 This entry was posted in Chinese tea, Tea, White Tea and tagged Bai Mudan, Pai Mu Tan. Beautiful write-up, thank you Karen. As I am suffering through early stages of shingles on my face, I am finding some of Upton’s teas to be very comforting. I don’t have any of the Pai Mu Tan, but I do have the Shou Mei white which I am enjoying. Love your reviews. With our current summer storm here today in Massachusetts, its a great day for Tea isn’t it? 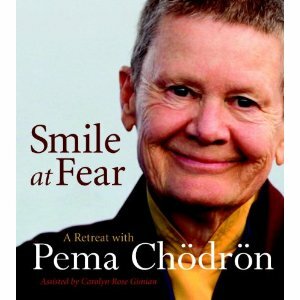 I am a big fan of tea and enjoyed this post along with the great photos. Thanks so much John! I’m sorry to hear of your condition and glad to hear that our teas are helping you to feel better. Take care and be well. Hi Rea! And another great day today, too. 🙂 I’m glad to hear that you enjoyed my post. Thanks for visiting and taking the time to kindly comment! Oh those spirals! In the tea, in the glass bottom, in the cupt bottom. Your photos are gorgeous! What kind of a camera are you using? Thanks, Amy, for your kind words! I have a Nikon digital SLR.